From the 3-time Grammy nominated singer/songwriter and poet, Jhené Aiko Efuru Chilombo, comes her first collection of published poetry and short fiction. 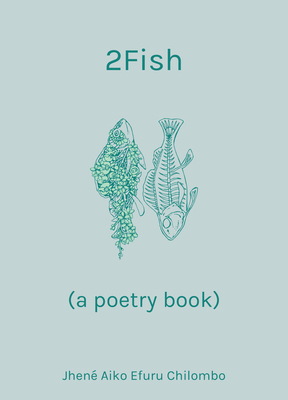 In 2Fish Chilombo has developed and refined a method of emoting through writing. A collection of intimate poems (and a few short stories) written by Chilombo from adolescence to adulthood (in no particular order), the book details Chilombo’s thoughts in their most raw and honest form taken directly from a collection of notebooks she has kept since age 12. Junji Ito is a master of horror manga — his graphic stories excel at unsettling readers and etching unforgettable impressions. You may recognize him from “The Enigma of Amigara Fault,” a bonus story at the end of Gyo and Tomie that was adapted to a live-action film. In Shiver, nine of Ito’s best short stories have been selected by the author himself, and are accompanied by notes and commentary. An international bestseller is in English for the first time! 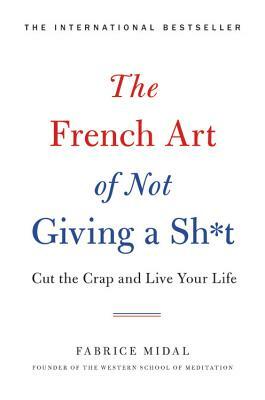 A response to all the commands we’re given to force our lives into the mold of happiness, The French Art of Not Giving A S*** is permission to give ourselves a break and say, simply, c’est la vie. It’s OK, Midal urges, to say no. It’s fine to quit the things that don’t fulfill you. Stop doing the things that don’t make you happy … so you have room in your life for the things that do. Don’t miss Fabrice Midal’s revolutionary book, on our shelves today! Twenty-one years ago, Koji Suzuki’s Ring entered the horror scene and changed everything, spawning blockbuster franchises on both sides of the Pacific, as well as a few other novels related to Ring and its chilling villain. In S, the son of Spiral’s protagonist Mitsuo Ando is working hard to become a filmmaker at a CGI company when his boss tasks him with evaluating a questionable live stream of a suicide that’s been floating around the internet. 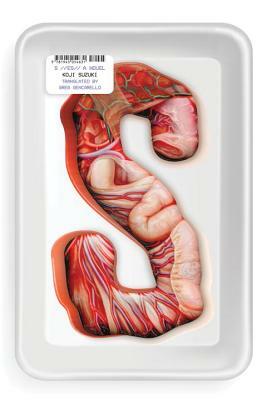 Sinking hooks into our unconscious from its very first pages with its creepy imagery, and rewarding curious fans of the series with clever self-references, S is a fitting addition to Koji Suzuki’s horror collection. There’s a new collection of short stories out featuring some of our favorite YA authors! Renee Ahdieh, Garth Nix, Julie Murphy, E.K. 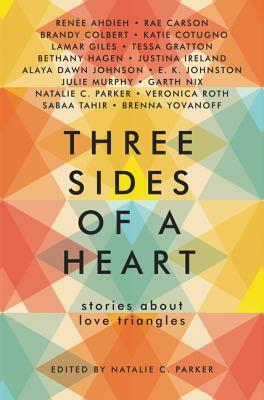 Johnston, Veronica Roth, Sabaa Tahir and many more all contributed stories to Three Sides of a Heart, collected and edited by Natalie C. Parker! What do all these stories have in common? The dreaded love triangle! Only, no longer dreaded! Sixteen authors tackle the much-debated trope and the result is a collection of fresh, diverse, romantic stories that you can’t help but love! Just in time for the holidays, Three Sides of a Heart is the perfect read to curl up with on an overstuffed chair, twinkling lighting, and a cup of hot chocolate! Previous Post The Romance Bookshelves: Stocking stuffers, friendly disagreements & more!